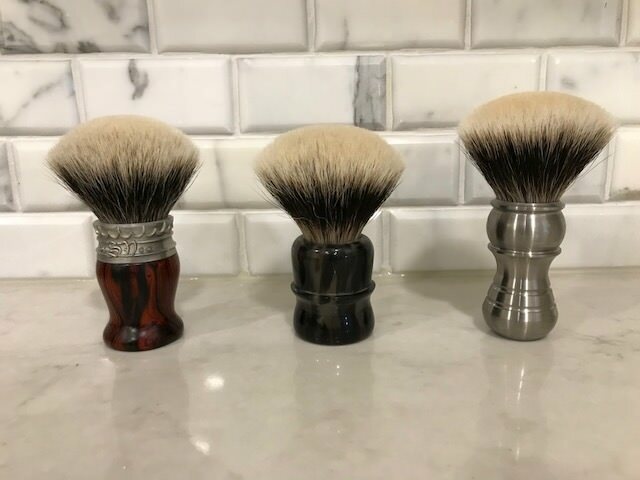 Looking to sell these three beauties. All present as new and have been used 5x or less. 1. 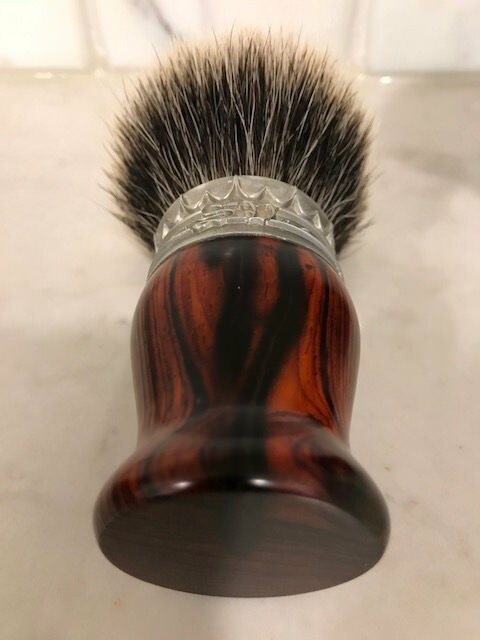 Declaration LE with Titanium Carnavis and Richardson handle. This has the B2 hair which is not available any longer. 27 mm Jefferson knot. The B2 knot speaks for itself. The best of the three batches IMHO. If you like gel tips and softness without giving up backbone , then it doesn't get any better than this. Canadian and US shipping only. Only trades that I will consider is for a Paladin in Ebonite. Two of my favorites there. Price dropped on Romera. 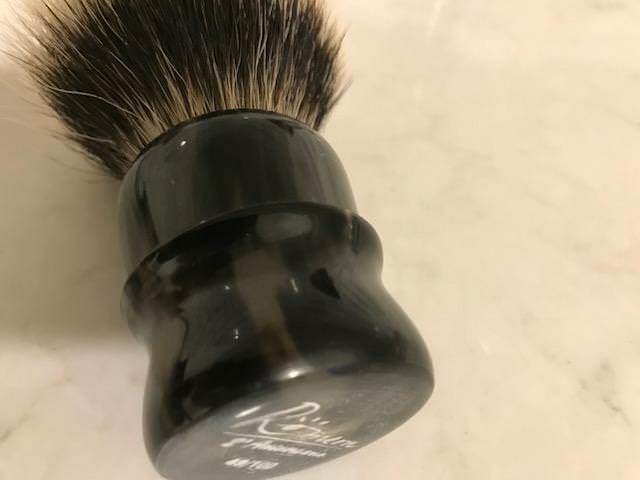 SV brush has sold. 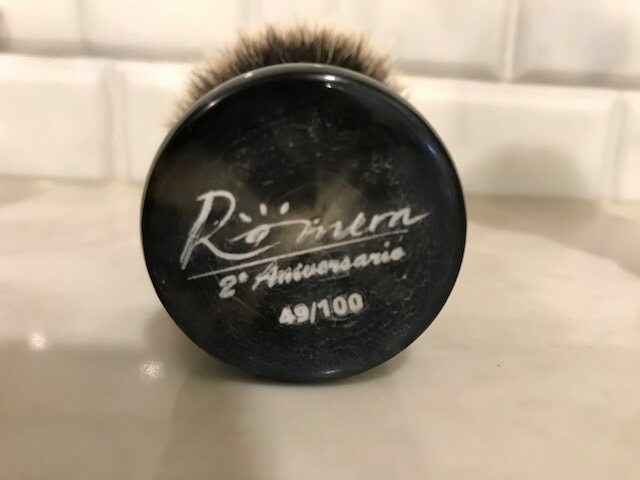 Make an offer on the Romera. I will consider a trade for a Paladin as well.